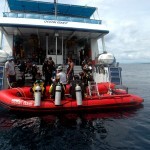 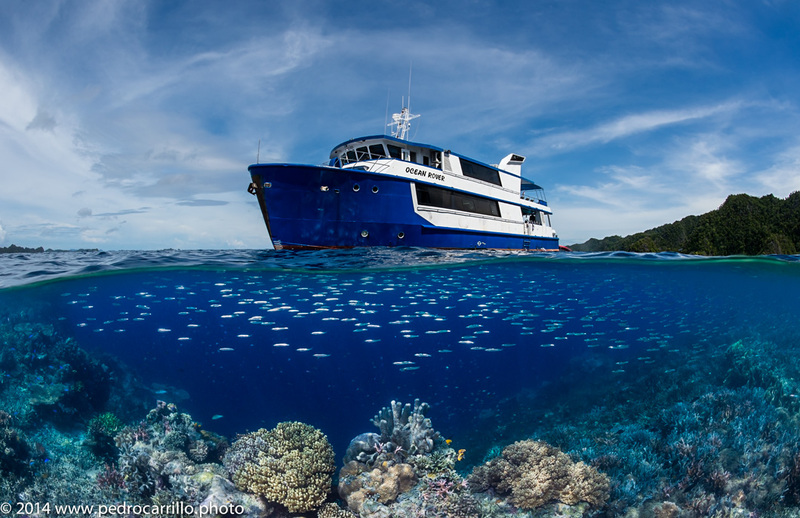 The Raja Ampat Aggressor is a modern, purpose built, top standard dive vessel. 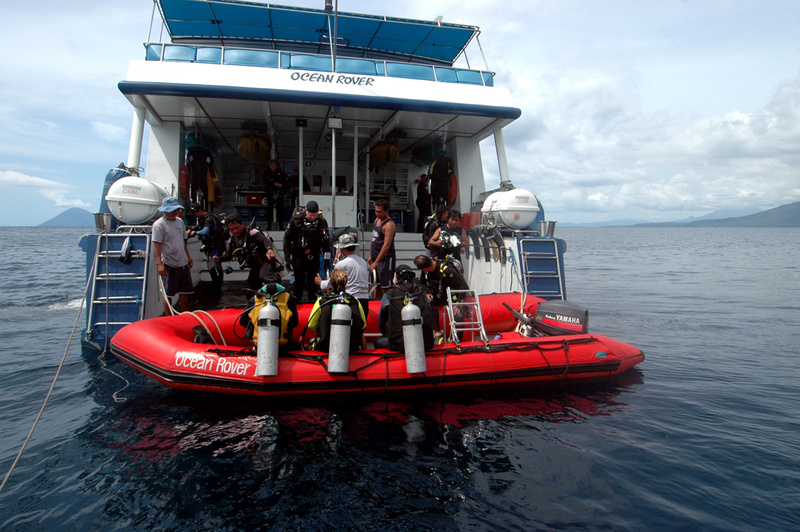 The Vessel has international safety certificates that combined with her high performance build standards allow for a comfortable and safe diving expedition. 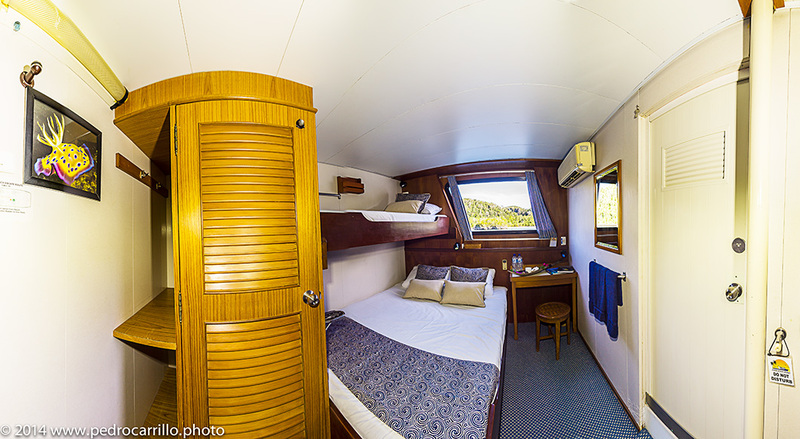 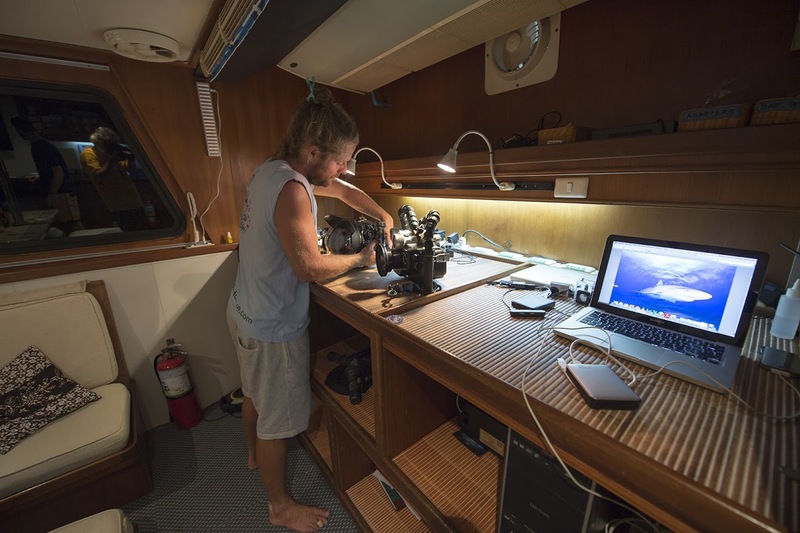 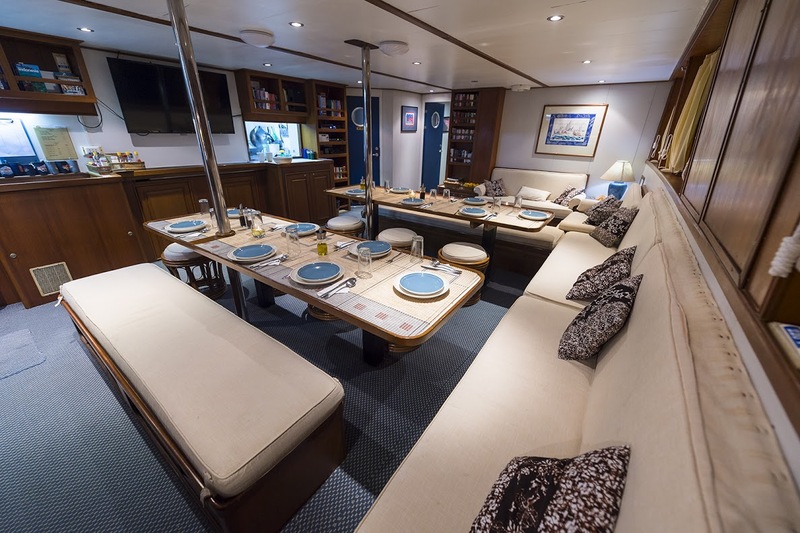 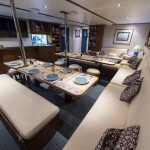 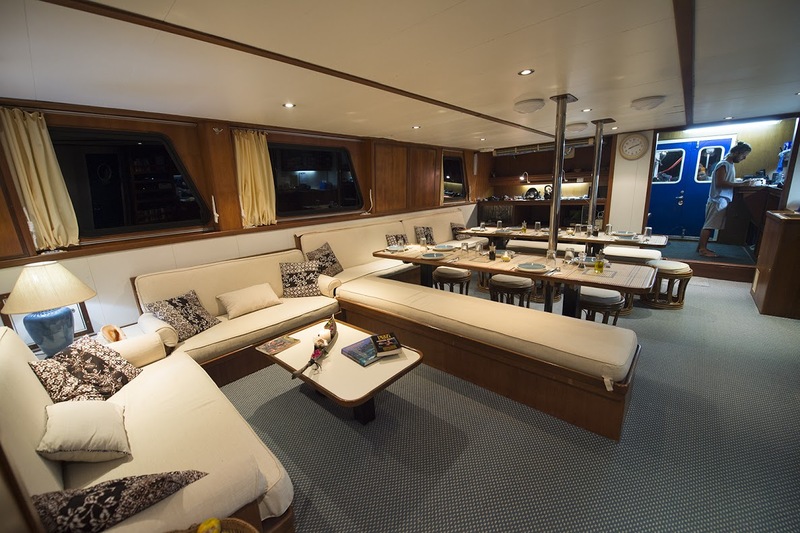 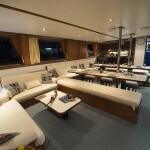 Along with a high quality of hospitality standards the Raja Ampat Aggressor is an excellent, reliable, pleasant liveaboard experience in the Indonesian waters. 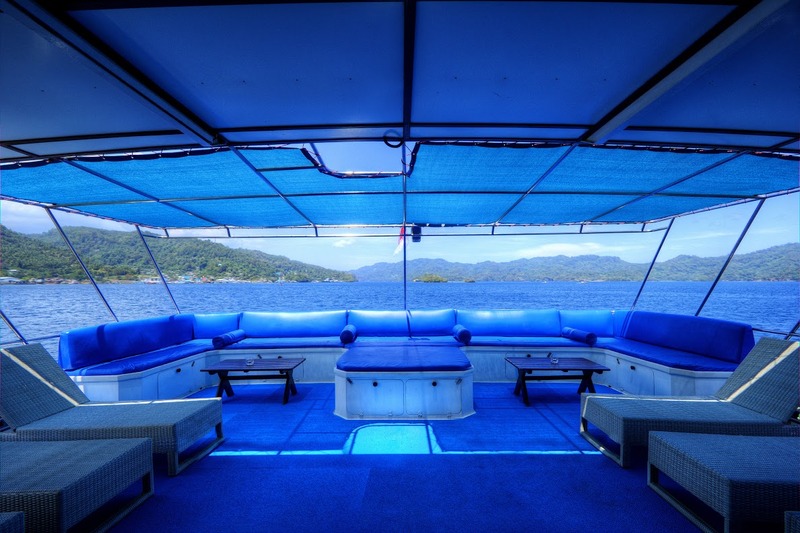 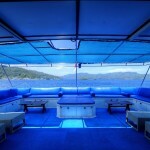 The Raja Ampat Aggressor is able to accommodate 16 passengers on regular basis and up to 18 when needed. 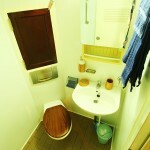 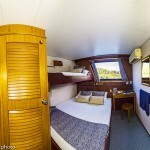 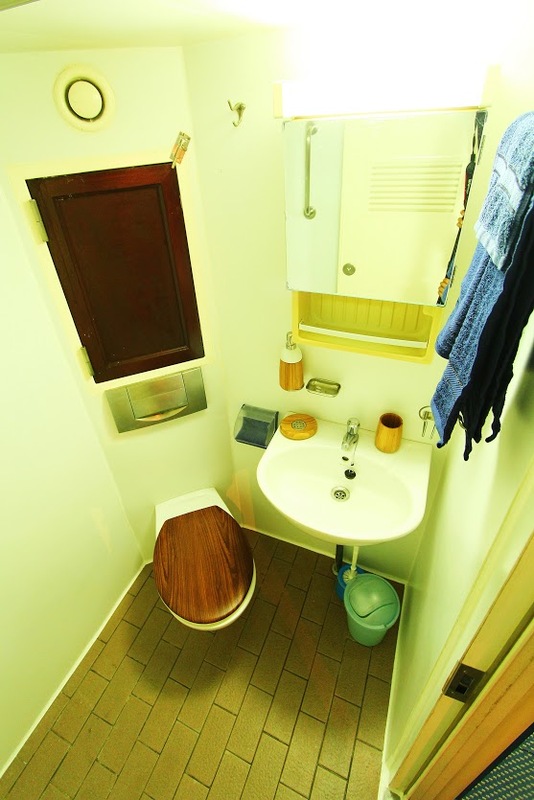 8 spacious cabins (6 of them with queen size bed and upper single berth and 2 of them with two single beds), all cabins feature en suite bathroom with unlimited hot water supply, individually controlled A/C, spacious storage inside the wardrobe, desktop, 220v and 110v sockets, reading spot lights and panoramic window (except the 2 single bed cabins, that have portholes). 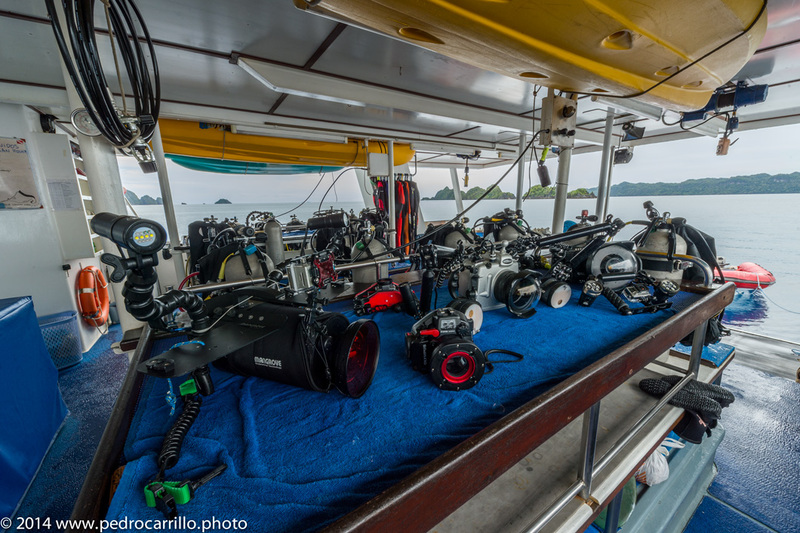 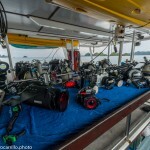 Indonesia, especially Raja Ampat, Cenderawasih, Banda Sea and Triton Bay are the heavens for all kind of divers, but especially for underwater photographers & videographers. 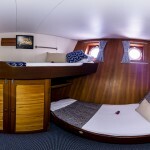 6-14 night itineraries are offered.